Interview with Karl Sigler, Security Research Manager for Trustwave SpiderLabs, on the recently disclosed vulnerability impacting Lifesize video products. Overview of Lifesize products and the organizations that use them. Details on the Lifesize vulnerability and discovery. Disclosing the flaw to the company. 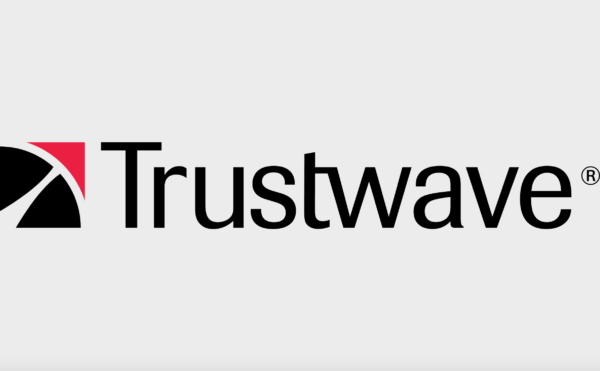 Walkthrough of Trustwave’s Proof-of-Concept exploit and POC release date.